Are there campaigns/organisations that the Times should support/partner with to achieve the aims of the cycle safe campaign? PTAs of schools – encourage the women/mothers to cycle/walk to school – majority of traffic in term-time is the above. Women are the most likely to say they are too scared to cycle – as they jump in their cars!!! 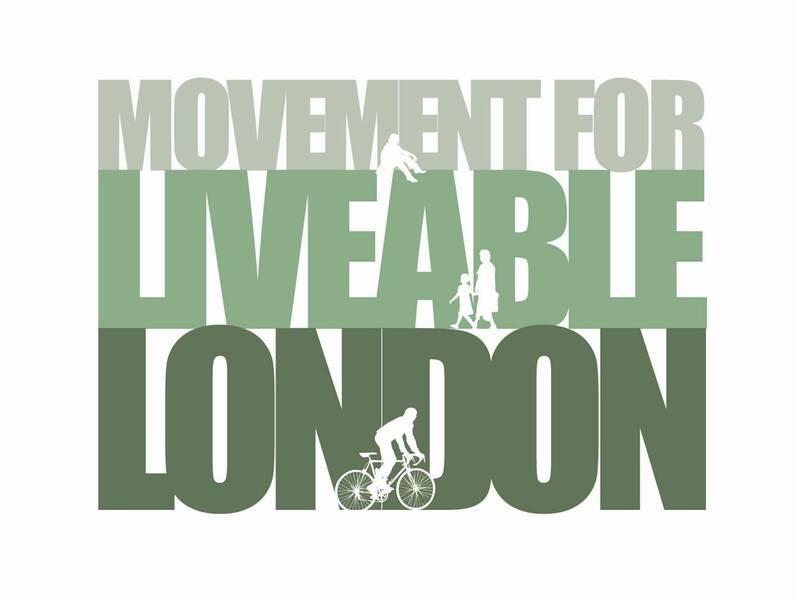 Movement for Liveable London – build an alliance between cycling , pedestrians, children and OAP groups. Make the issue about streets for people – agreed! Go to New York and compare Janette Sadik-Khan (transport commissioner) with London. Talk to NYC politicians about how they changed their mind on cycling and now love it. Then go and see Rahm Emanuel, Mayor of Chicago and do the same. Reach out to open-minded motoring organisations to convince them that with more cycling there will be fewer cars on the road and less congestion for those who must drive. Motoring organisations – they’re not all bad to the core, and look for mutual gains. NCT, kids orgs – rights of kids and parents to travel safely, conveniently, healthily and cheaply (by bike!) e.g. ‘Carshalton Mums’, ‘Kingston Mums’ etc…(there are loads of them) – is it Mumsnet? Cycle To Work Alliance http://www.cycletoworkalliance.org.uk/ and companies that have signed up for the scheme. Many big businesses are focusing efforts on building smarter cities, look at getting involved with them. Also BikeHub and BikeBiz. I think bringing together the bike industry at each level for a common goal can help fund/support marketing too.